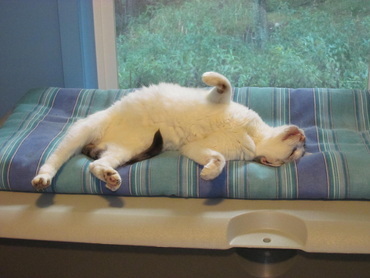 the high standards of cats. 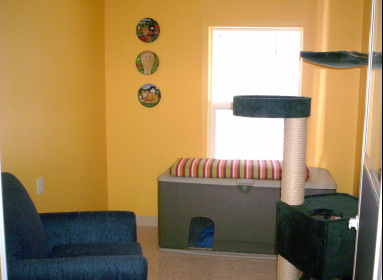 The rooms are to the left and right of this hall, the wood door at the end of the hall is a storage closet. 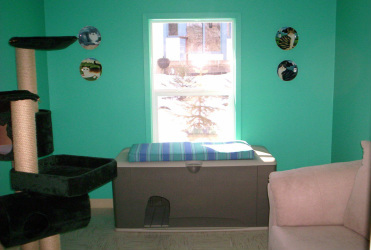 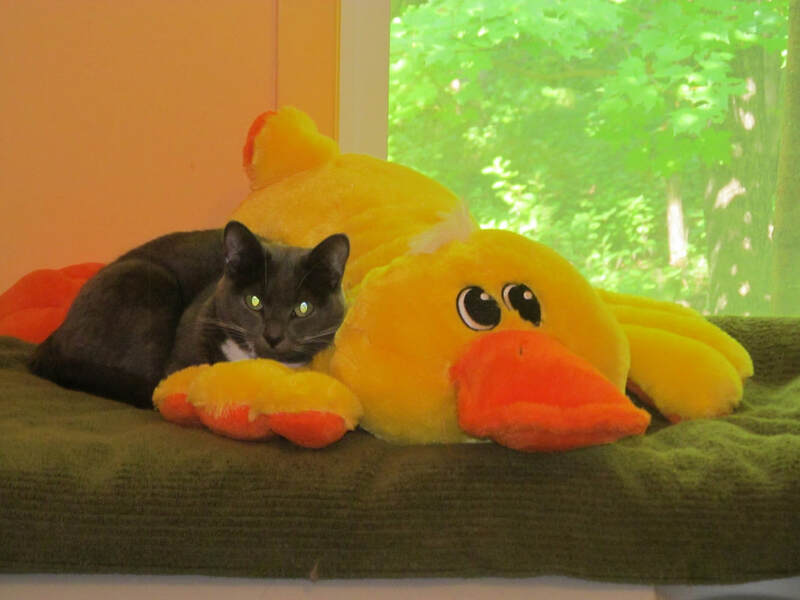 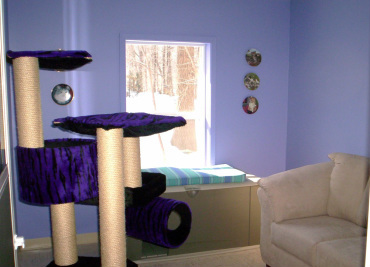 The two rooms with bunk beds, the blue and peach rooms, are popular with both cats and their owners. 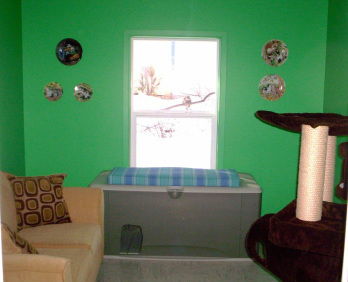 If you think your cat would enjoy a visit in one of these two rooms please be sure to make a reservation as early as possible.